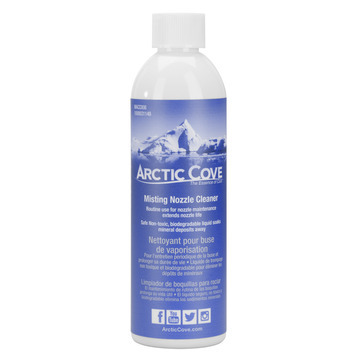 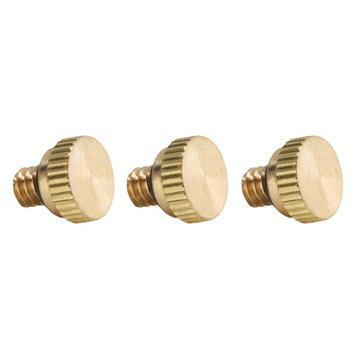 The Arctic Cove Brass Misting Nozzle Plug is designed to use in place of your current misting nozzles. 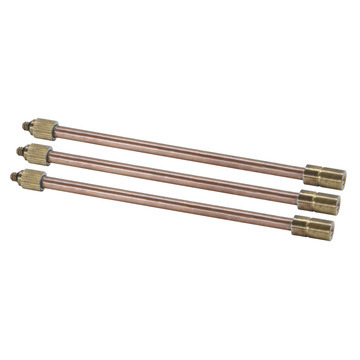 These plugs are used to replace existing misting nozzles in the off season when the system is not in use and the misting nozzles are being stored. 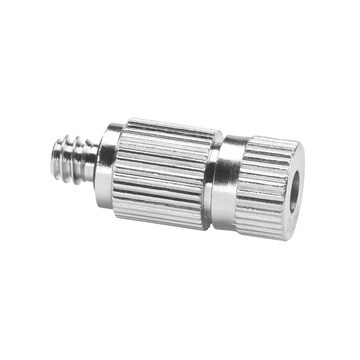 These nozzle plugs prevent debris from clogging the system and can be used to provide less misting.